A versatile and entertaining group! 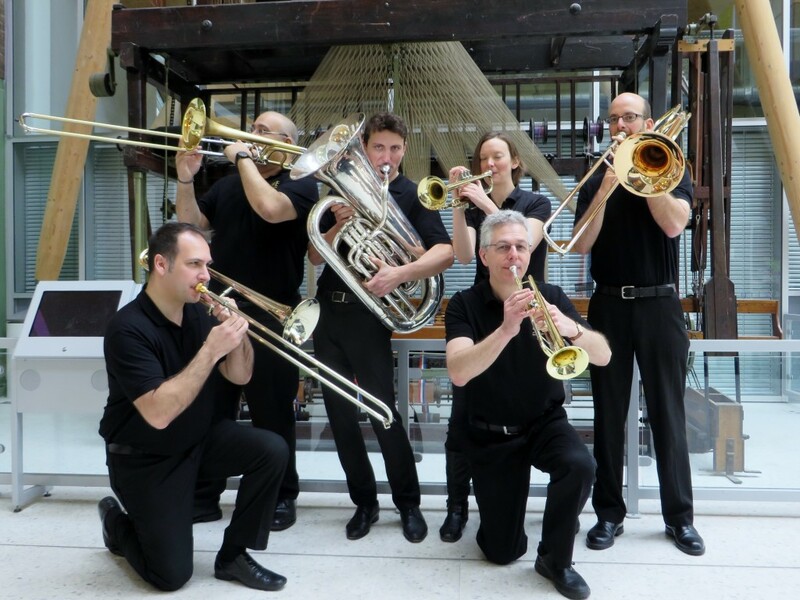 The Midland Brass Ensemble is available to perform at any event, be it a concert, a wedding ceremony, a wedding reception, private function, in fact a party of any description! Our repertoire is extensive, featuring music from classical to jazz, baroque to pop! We tend to write a lot of our own arrangements, so if there is anything special that you would want us to perform then let us know – we will make it happen! In the meantime, why not come along to one of our concert and say hello. We look forward to performing for you in the very near future!